Hijri New Year. Restless in Riffa: Hijri New Year. 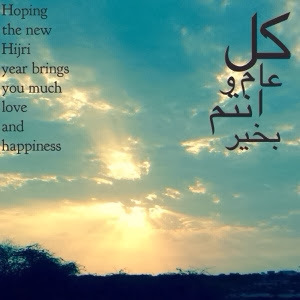 Wishing you all a wonderful Hijri new year.